Posted December 3rd, 2013 by Brian S. Mazar, MBA, CBI & filed under American Fortune Mergers & Acquisitions, Business Acquisition Services, Business Acquisition Tips, Selling a Business Tips. To grow their existing businesses many business owners acquire existing businesses rather build another business from scratch. While starting a business may seem like a sound approach for many, however many entrepreneurs who started a businesses in the past have learned that they would rather buy an existing and established business because they are easier to grow. The business owners who took the risk to build their first businesses also found many challenges in building their business and making them profitable. For every business that became successful three others failed in their first five years. As a result many entrepreneurs have learned that the risks of buying an existing business are much lower than starting a business from scratch. Moreover, many find this strategy very cost effective. The market offers many opportunities for entrepreneurs but with rewards there is intense risk. Savvy businesses owners always keep a close eye on the industry, demand for their products or services and pay special attention on their competition. Too much completion in the market can stifle growth especially if there’s not enough demand for every competing company. In certain cases, making a business acquisition by buying out a competitor’s business will allow you to have a larger percentage of the market for your products or services and the acquisition of a competitor will be more beneficial to your company when you consider the economies of scale. Growing a business could entail setting up a branch in a new territory. However, this can be costly and risky as it could come with new challenges and difficulties as well. A new branch in a different territory would mean building a new customer base, handling a new set of employees, and negotiating new contracts. Acquiring an existing business in the new territory which, in the long run, can prove to be much cheaper, less risky, and easier to manage and grow than starting a business from scratch. Buying an existing business will result in an advantage and economies of scale. Although in an acquisition you will inherit several existing functions, there will certainly be duplicate aspects that you can eliminate and merge with your existing business. Additionally securing the help of a professional who’s an expert in business acquisition services will help in making a successful acquisition as well as assistance in merging of the two businesses. Successful business acquisitions can be very complex and risky. 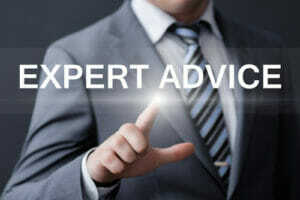 The use of the M&A Advisor will help reduce risk and help to acquire a business at the lowest market price. The fee paid for the use of a business acquisition services is paid for many times by price negotiations and other savings generated by an m&a advisory services firm. In merging of two companies or acquisition of one by the other, you can leverage on economies of scale because you can utilize single departments instead of two for many areas of the business enterprise. For example, you can use a single warehouse, sales or accounting department. You can also operate the merged businesses under a single corporate administration. Although you will probably need additional manpower due to bigger functions and volume of transactions involved, it will still be comparably smaller in number compared to what’s required when the companies operate separately. In addition, you can negotiate better contract deals from your suppliers when you consolidate the purchases as well as buying in larger volumes than in the past. 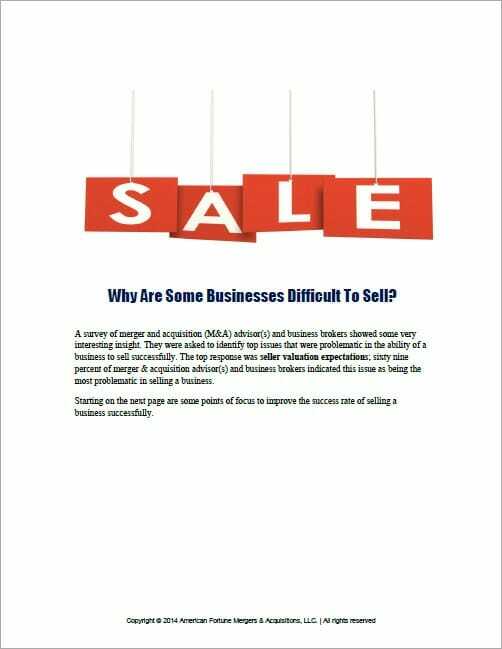 In the course of running your current business, you might frequently encounter customers that demand other related products which you do not supply at the moment. You can take advantage of a good acquisition opportunity to grow your business; that is, you can offer new products that are already in demand by the current market. Instead of conducting extensive research, building effort and hiring people and training employees to take care of numerous aspects of producing a new product or service, it would be more prudent to acquire a company that’s already selling such products or services and has already earned a good reputation in the industry and the marketplace. It is prudent to be on a constant lookout for possible business acquisition opportunities. Therefore when a good opportunity presents itself you can be in a good position to quickly asses the acquisition opportunity. Do your due diligence and perform your own research regarding the company that you are considering to acquire. Compute and establish whether the acquisition will be viable and fruitful. Enlist the help of a good accountant to verify and analyze the financials of the business. Your source of funding should also be considered once you decide to acquire a new business. If you intend to secure a loan, make sure that you will generate enough cash inflow to pay for the expenses of the business and your loans. The inherent risks and complexities involved when acquiring a business would justify the presence of a professional who’s thoroughly competent and experienced when it comes to providing business acquisition services. You will most certainly need an expert to guide you through the entire process and ensure that you experience minimal problems with the acquisition. 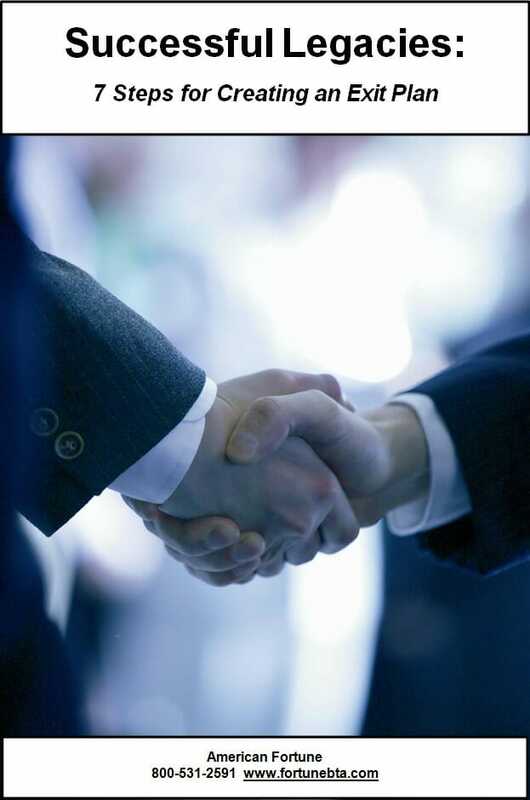 To learn more about American Fortune Business M&A Advisor Services click here. As The M&A Advisor, American Fortune has assisted clients in the following areas of the USA: Columbus Ohio, Atlanta Georgia, Lexington Kentucky, Bowling Green Kentucky, Nashville Tennessee, Memphis Tennessee, Cincinnati Ohio, Dayton Ohio, Toledo Ohio, Los Angeles, Cleveland Ohio, Pittsburgh Pennsylvania, Baltimore, Maryland, Indianapolis Indiana, Chicago Illinois, Detroit Michigan, Flint Michigan, Tampa Florida, St. Louis Missouri, Kansas City Kansas, Des Moines Iowa, Minneapolis Minnesota, Louisville Kentucky, Oklahoma City, Oklahoma, Dallas Texas, Fort Worth Texas, Denver Colorado, San Francisco California, Salt Lake City Utah, Phoenix Arizona, Lexington Kentucky, Los Angeles California, San Diego California.